A universally beneficial seminar focusing on basic self-defense - great for team work and team building. General training including safety measures and actions to prevent the risks of violence. 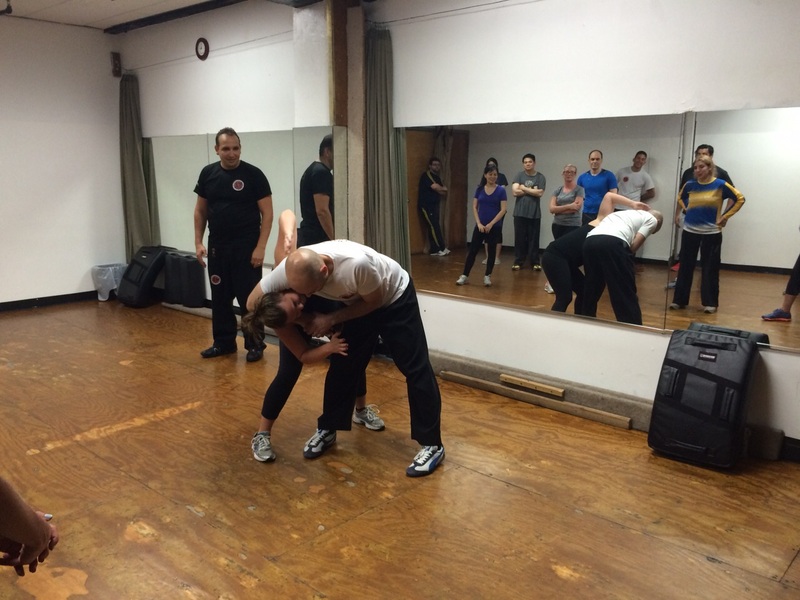 Basic defenses and release from grabs, bearhugs and choke holds. Defense from knife and blunt object threats and assaults.